Who doesn't love easy Do-It-Yourself projects? 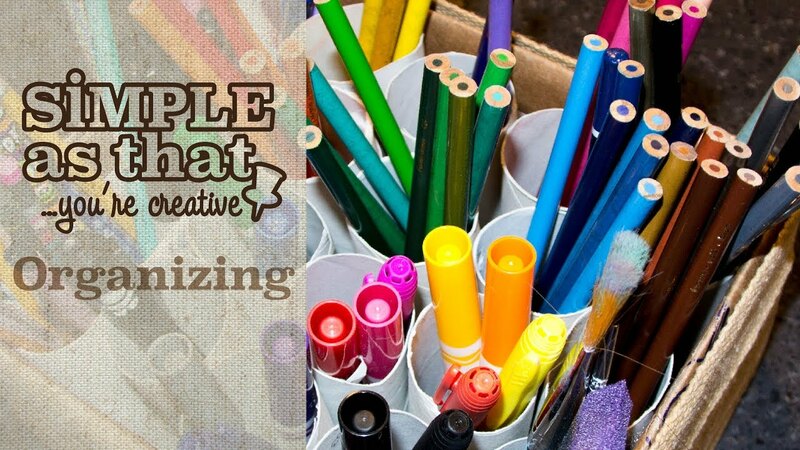 Learn how to make many fun crafts in these tutorials. 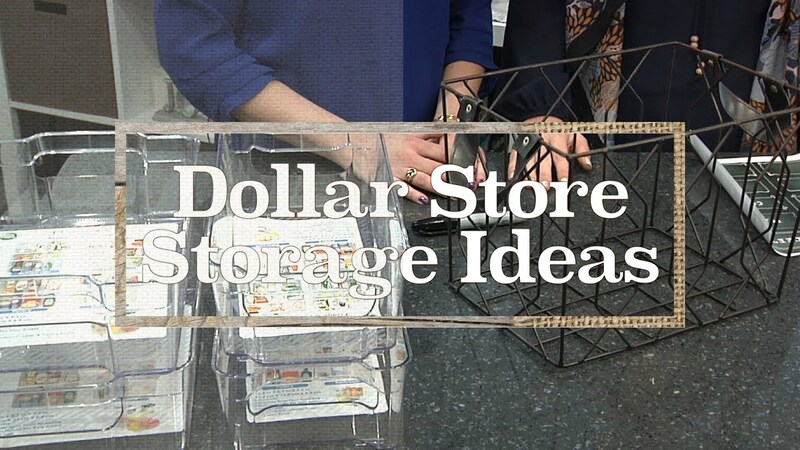 Host Andrea Keesee and guest Becky Howland share their dollar store storage finds, how to make a DIY oil decanter, and much more in this episode of Simple As That. Host Andrea Keesee and guest Becky Howland partner together to tackle the daunting task of 'decluttering' of their homes. Host Andrea Keesee and guest Becky Howland collaborate on projects to keep their home more organized. 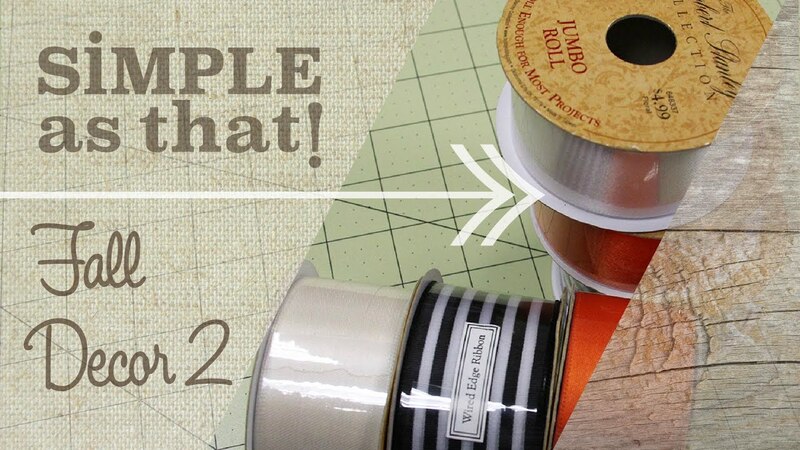 They share many simple DIY projects that will help you in a jiffy! 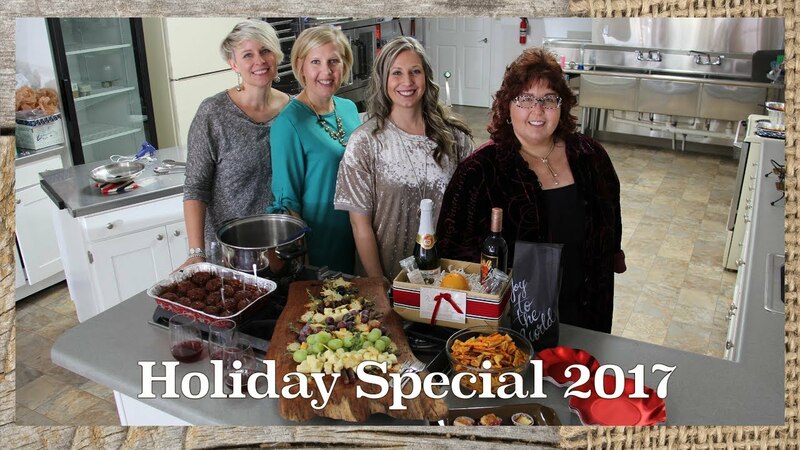 Hosts Deborah Anderson and Andrea Keesee, along with friends Raleen Grandy and Becky Howland, team up for the hour long holiday special complete with gift ideas and recipes for your seasonal gatherings. 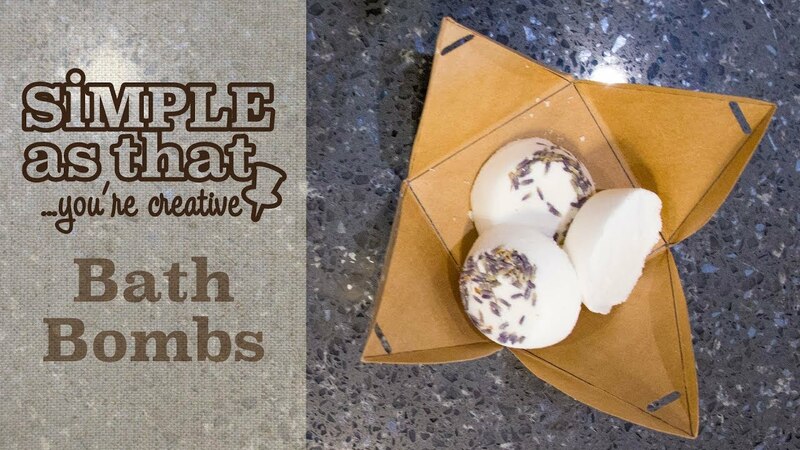 Host Andrea Keesee and guests Bella Keesee and Jenna Pierson show you how easy it is to make bath bombs + how to package them in a cute little box so you can pamper all the favorite people in your life. 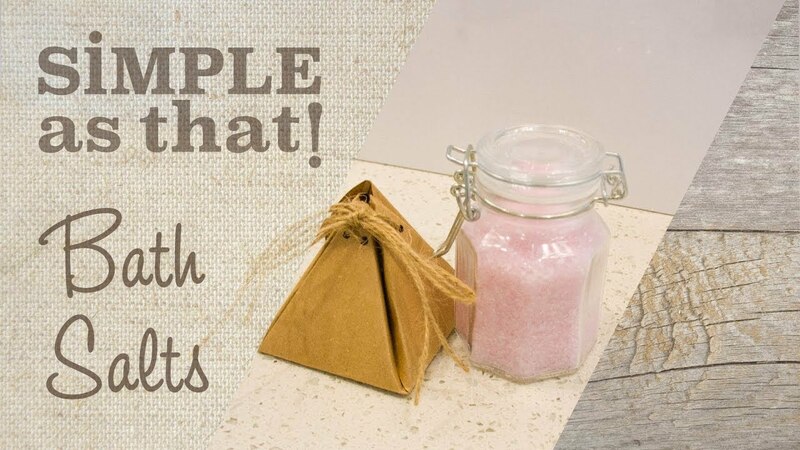 Host Andrea Keesee and guests Bella Keesee and Jenna Pierson make a simple bath salt recipe in this quick 8 minute tutorial. 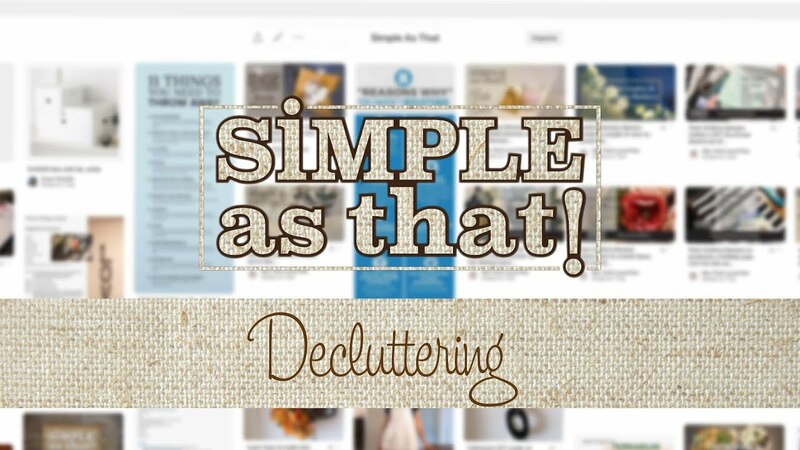 Andrea Keesee demonstrates a couple of new tutorials for decorating inside and outside! 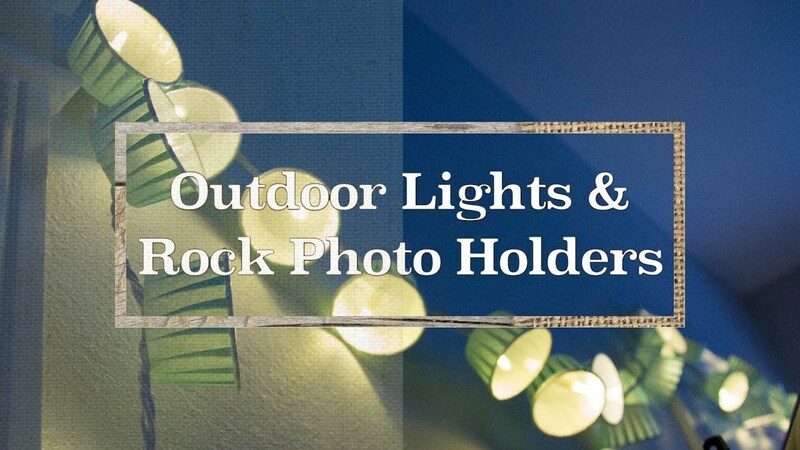 Check out Decorative Outdoor Lights and Painted Rock Photo Holders to learn more! 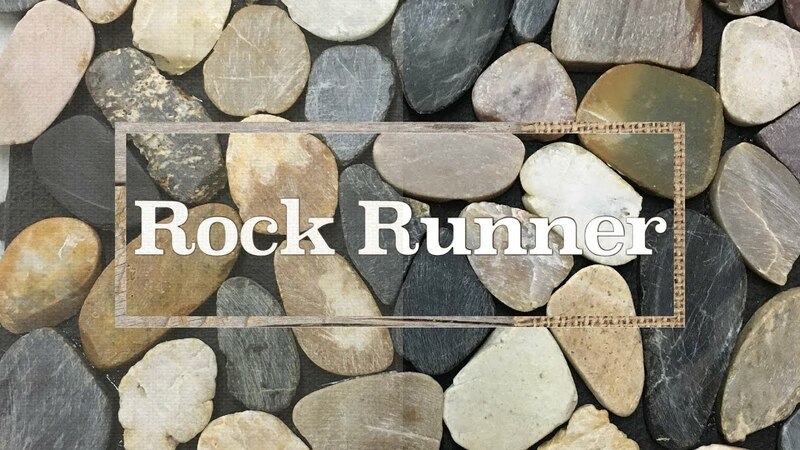 Host Andrea Keesee makes a Rock Runner for her dining room table and you'll never guess where she bought the supplies to make it! 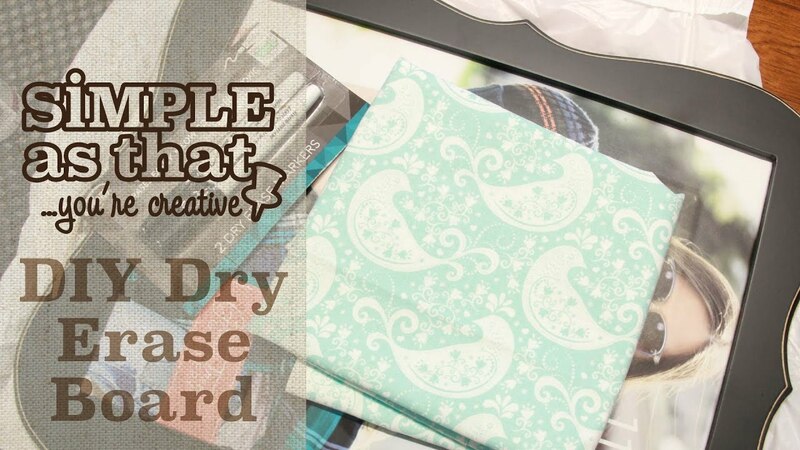 Host Andrea Keesee makes a DIY Dry Erase Board out of supplies from around her home. Host Andrea Keesee trys out a new pin from Pinterest in the form of a boot tray - give it a try along with her! 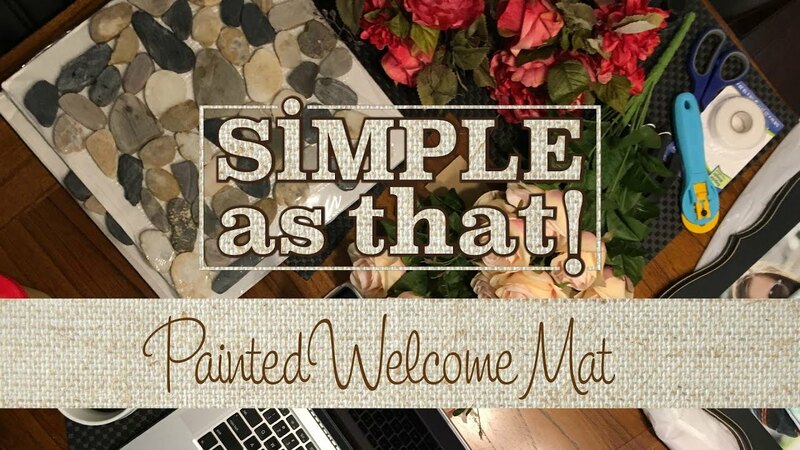 Host Andrea Keese tests a Painted Welcome Mat pin from Pinterest and shares her experience as she goes. 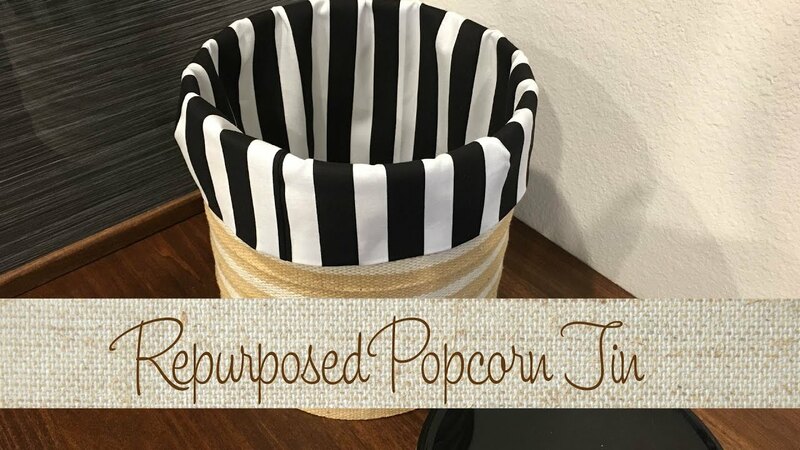 Host Andrea Keesee repurposes a holiday popcorn tin into an eye appealing storage bin for hiding everyday projects and more. 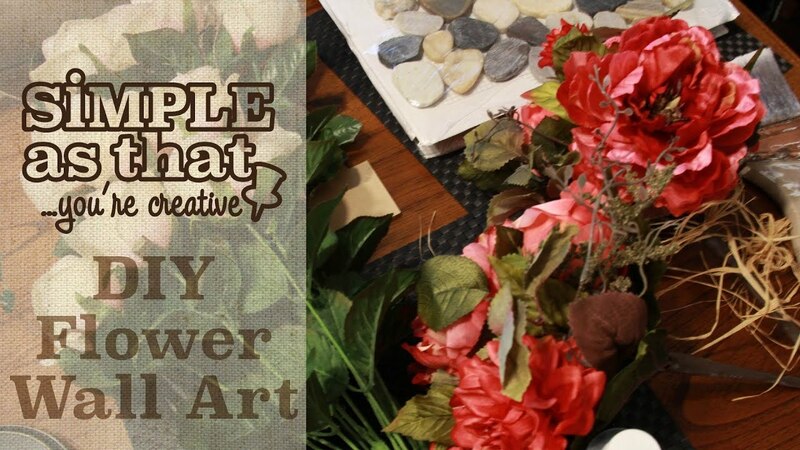 Host Andrea Keesee shows how to create beautiful art for your wall in this DIY tutorial. 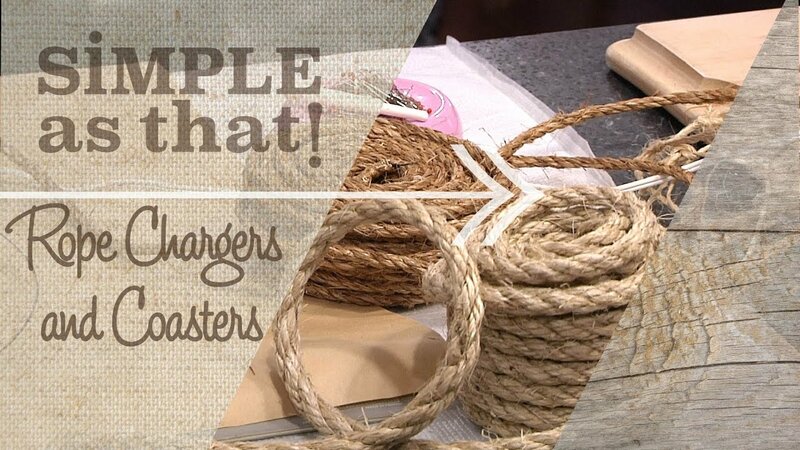 Host Andrea Keesee shows how to make a trendy rope charger and coaster in DIY fashion. This year Nex-Tech Local One show hosts Jenny Leiker, Andrea Keesee, Brett Denham, Jason Pierson, and Deborah Anderson come together to bring you a special holiday episode. 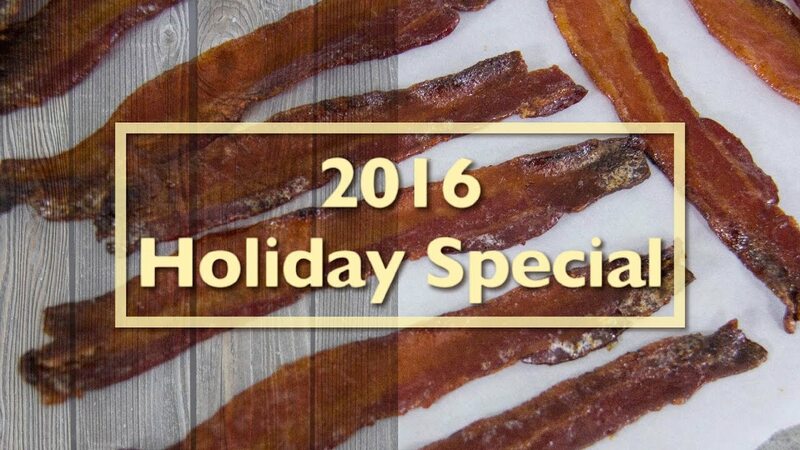 It includes everything from pallet projects to bacon, so don't miss it! 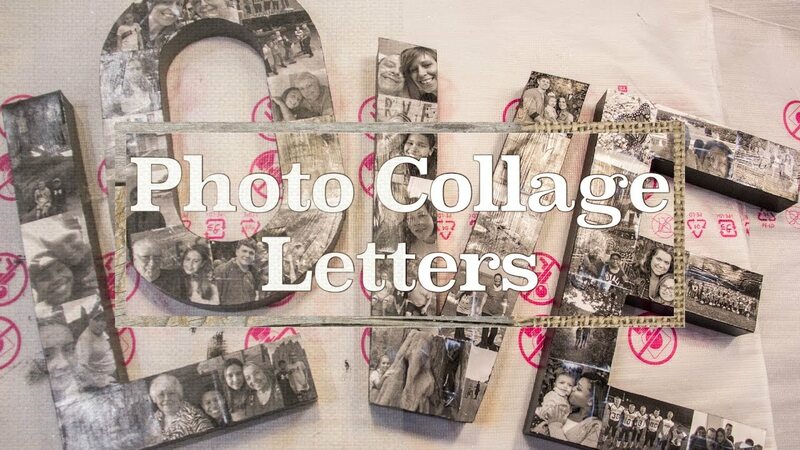 Host Andrea Keesee shows how easy it is to make a photo collage on letters using Mod Podge. It's the perfect gift idea! Andrea Keesee and Raleen Grandy show how to make a colorful fall wreath as well as teach you how to make big, fluffy bow with no tying! 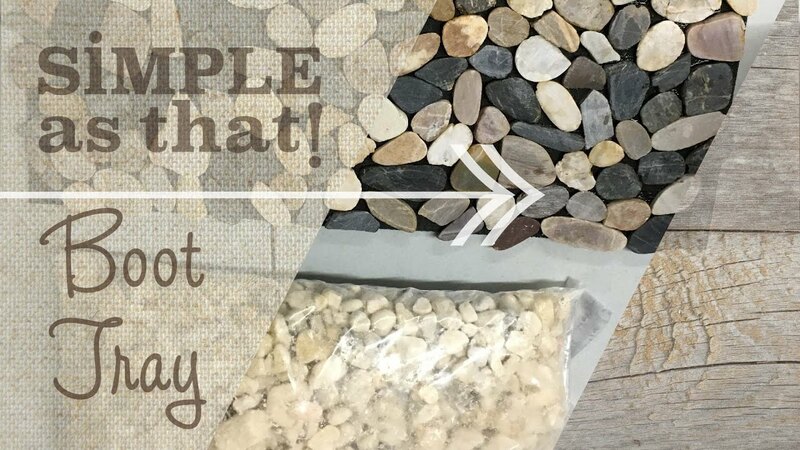 Follow Nex-Tech Local One on Pinterest for more fun ideas! 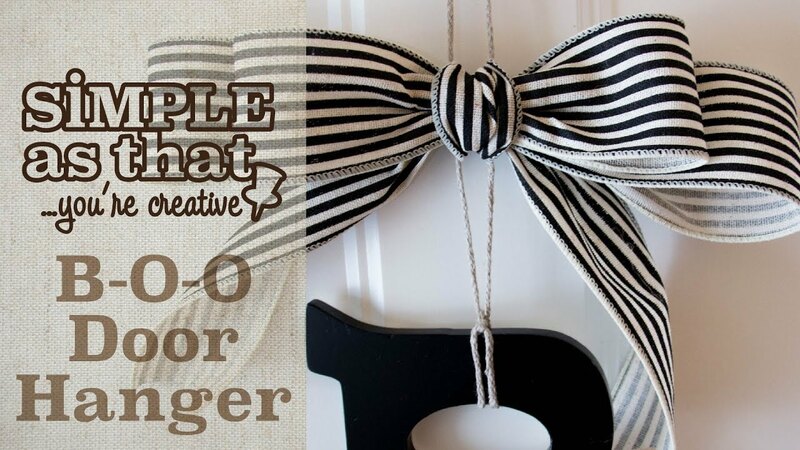 Andrea Keesee and Raleen Grandy show how to make this easy B-O-O Door Hanger for Halloween as well as teach you how to make an easy bow with no tying! 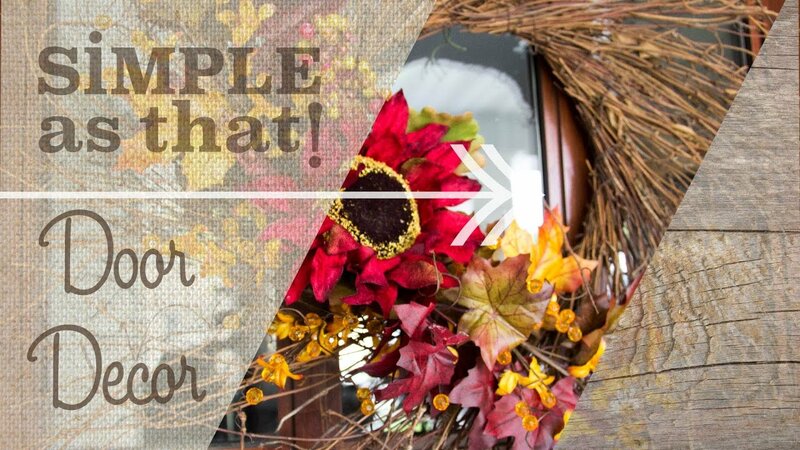 Host Andrea Keesee and special guest Raleen Grandy show how to make a BOO door hanger and a fun fall wreath in this episode. 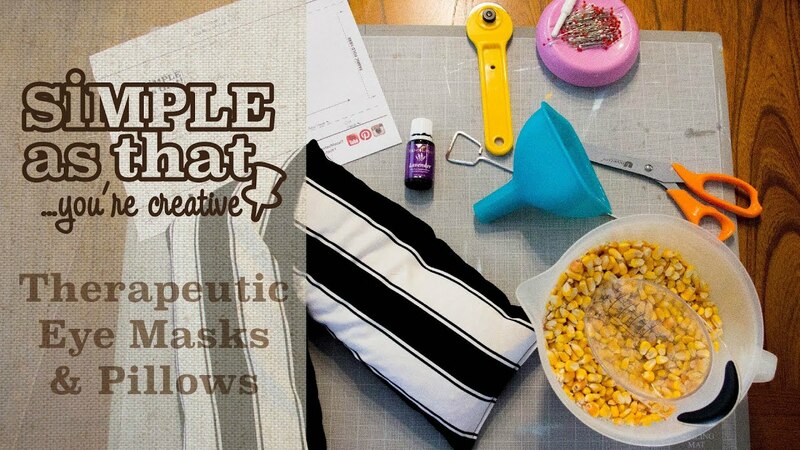 Host Andrea Keesee teaches another easy sewing lesson that ends in lovely therapeutic bliss. 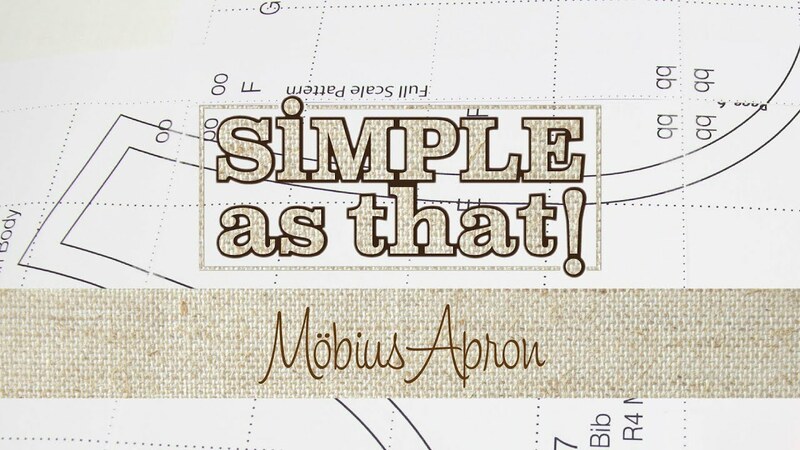 On this episode of Simple As That, Andrea Keesee takes viewers through the process of creating a unique Möbius apron. 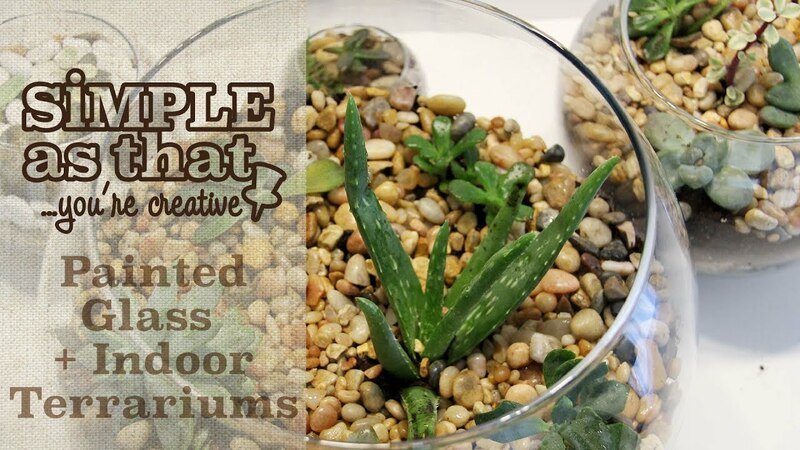 Host Andrea Keesee is joined by Melissa Runnion, at Indigo Art Mercantile of Phillipsburg, as she demonstrates glass painting- plus Andrea shows how to create pretty terrariums for your home. The hosts of 3 Nex-Tech Local One shows invite their production team over for a holiday meal featuring stuffed peppers, fruity bacon rice, peppermint meltaway cookies, cranberry honey butter, festive center pieces and gift mugs. 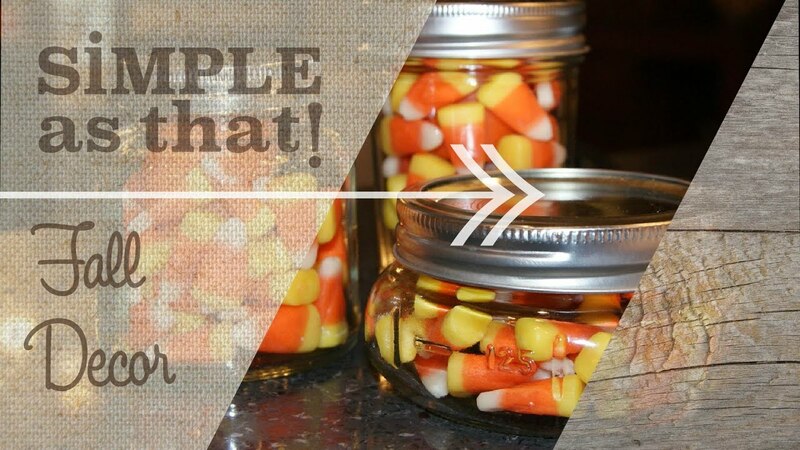 Find these new DIY projects for fall simple and easy! 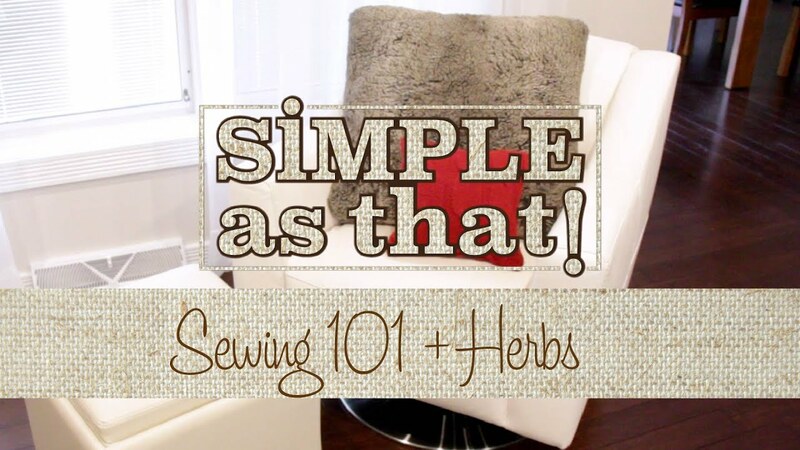 Sewing and No Sewing is made easy in these few tutorials plus learn about how to harvest and preserve herbs. 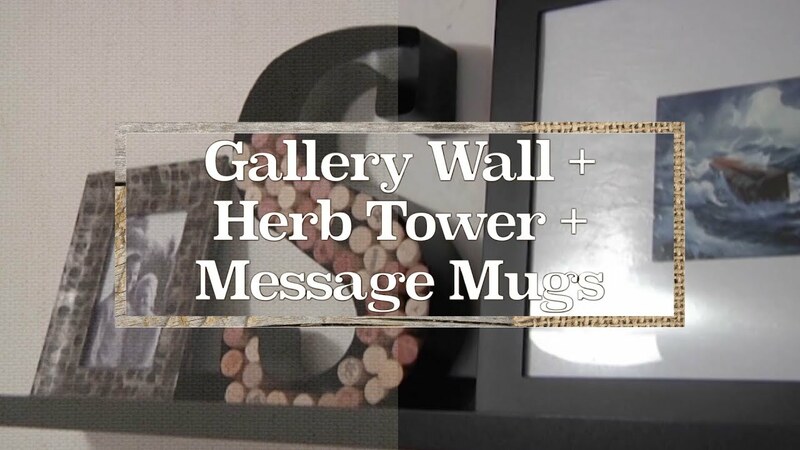 In this show we will walk you through how to make a couple different gallery walls, an herb tower, and create cute message mugs! 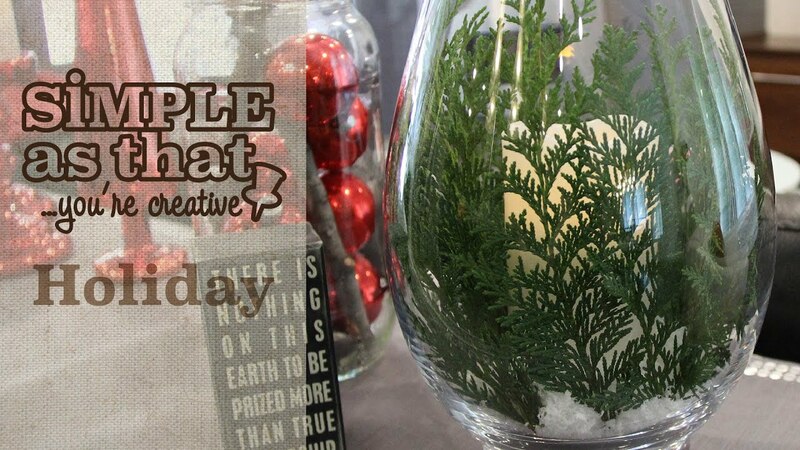 Learn how to make these easy DIY holiday crafts with Andrea and Faryn. 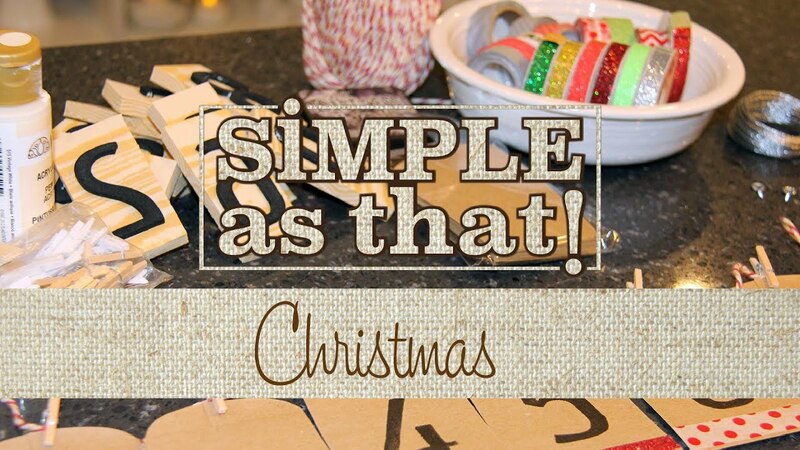 This show features 10 simple do-it-yourself at home projects for the Christmas season. 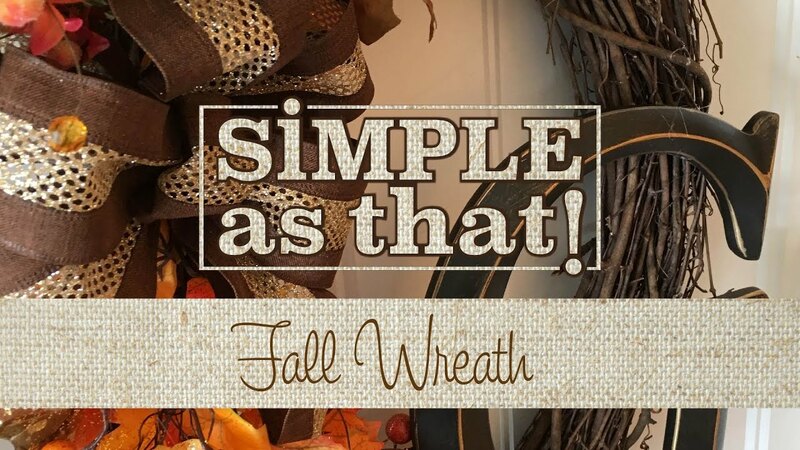 It's easy to make these fall decor items, learn along with Andrea and Faryn to get your home decorated for the season. 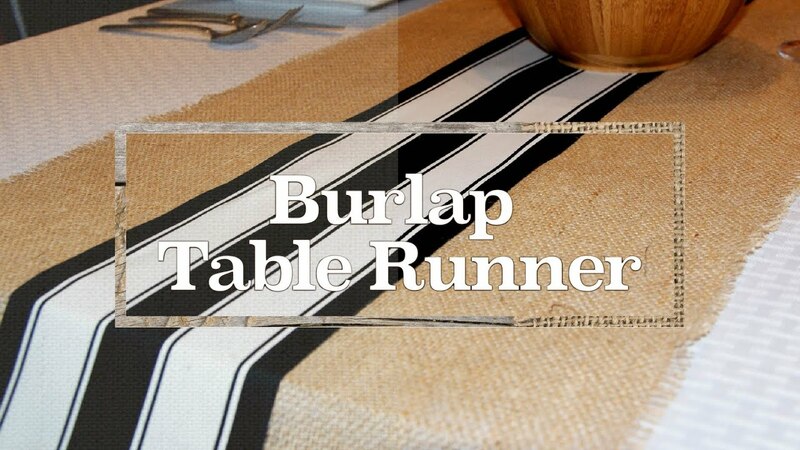 Our hosts will take you through the steps of easily creating a burlap table runner to start decorating your house heading into the holiday season. 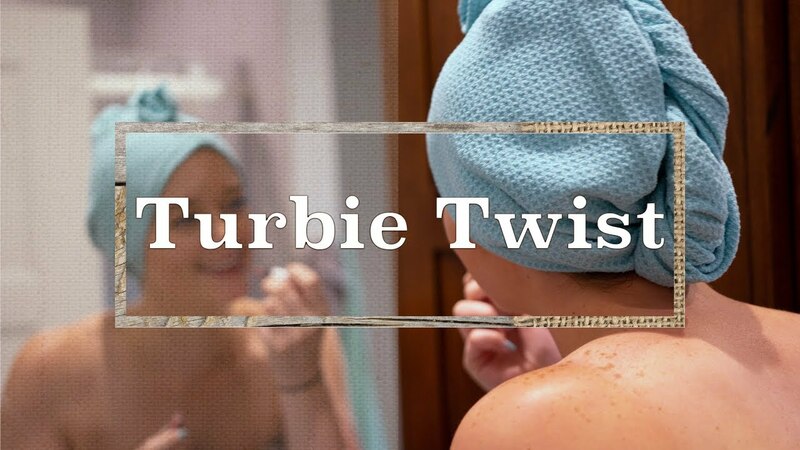 Learn how host Andrea Keesee and guest Aubree Broyles reinvent the Turbie Twist or rather make a new version with adjustments better suited to their needs in this episode of Simple As That. 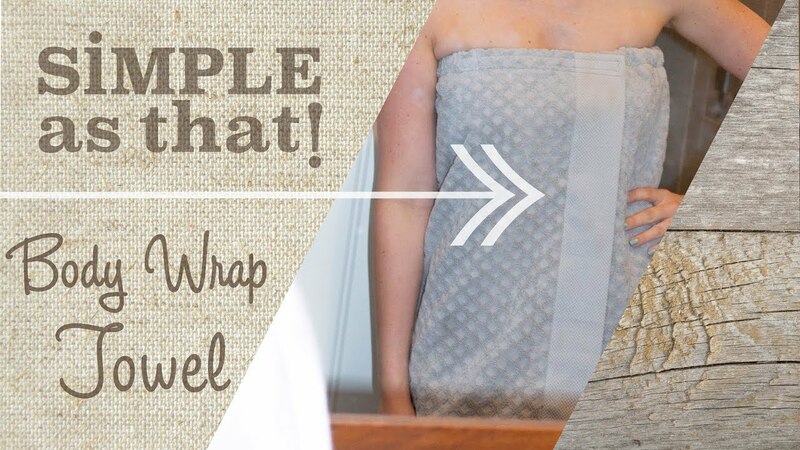 Host Andrea Keesee and guest Aubree Broyles DIY a body wrap towel with a super simple sewing method. 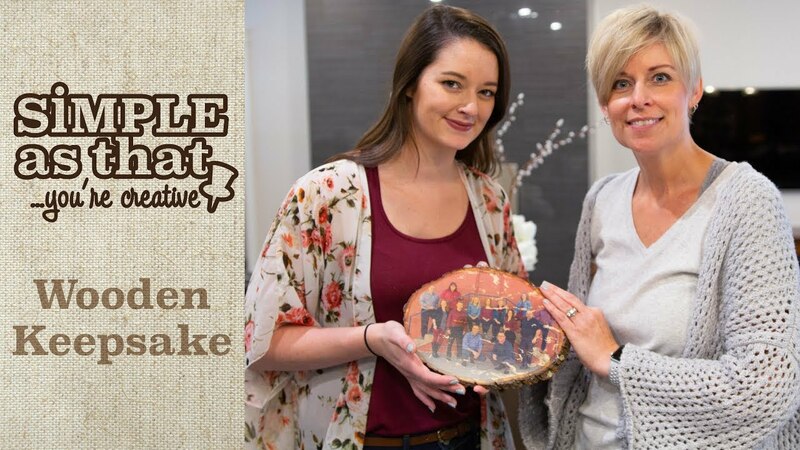 Host Andrea Keesee and guest Aubree Broyles demonstrate how to make a wooden photo keepsake for less than $10 in this episode of Simple As That.